If you’ve been thinking about getting a keratin treatment, you’ve probably been wondering which treatment is right for you – a full treatment or the express. They are both great options for smooth, silky hair, and today we’ll talk about the differences so you can decide which is right for you. There are several similarities between the two treatments. Both leave your hair frizz-free and smooth. Both use keratin, a natural protein found in your hair, to repair damage and smooth out each strand. Both treatments condition your hair and leave it healthier with each treatment, especially since you don’t need to use heated styling tools to keep your hair under control. And both save you a ton of time each morning without hassling with a flat iron. One of the differences is the time it takes for the process. A full keratin treatment can take about two to four hours, depending on the length and thickness of your hair. A keratin express treatment takes about 1.5 to two hours, so if your schedule is full, the express may be a better option. The other difference is how long it lasts. A full keratin treatment lasts about four to five months with proper aftercare. The express treatment lasts about one or two months, making the full treatment worth the extra time spent with the process. Aftercare is about the same for both treatments and involves waiting before shampooing, tying up your hair, swimming, etc. The difference is the amount of time – for a full treatment, you need to wait at least 72 hours, and for the express you wait about eight to 12 hours. This is an important consideration if you workout every day, have an important upcoming event, or other activity where you’ll want to wash your hair. The waiting period is crucial for allowing the treatment to set in and the outer layer of your hair strands to seal up, so your new look lasts a long time. For both treatments, you’ll want to ask your stylists to recommend products to use when you do resume shampooing to keep your hair soft, smooth, and silky. 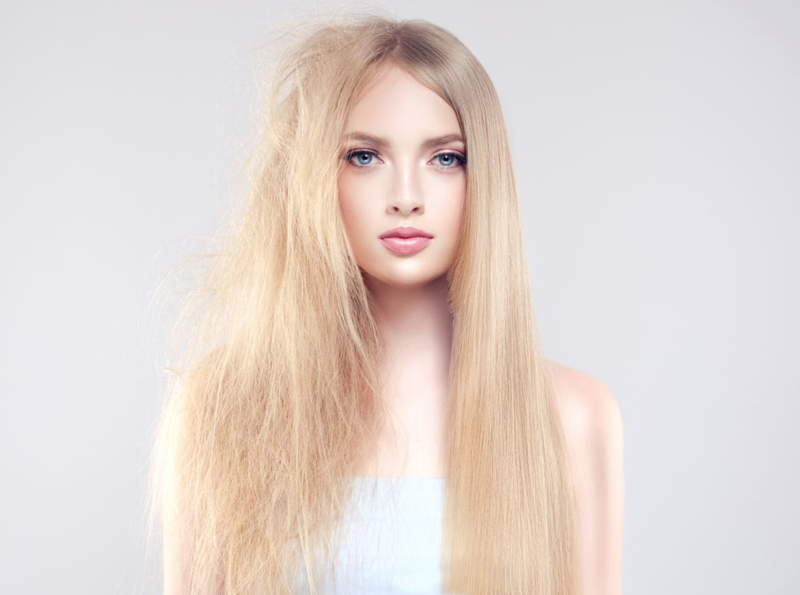 Ready for your keratin treatment? Make an appointment today at The Full Spectrum Hair Salon. We provide both full and express keratin treatments by well-trained, professional stylists. Find us at 305 E Farm to Market Rd 544, #911 in Murphy or call 972.509.1565 to make your appointment. To book or manage appointments right from your mobile device, download our free app on iTunes, Google Play, or Amazon.